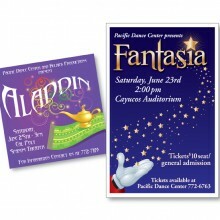 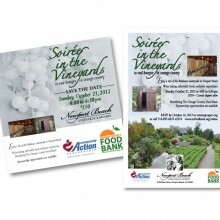 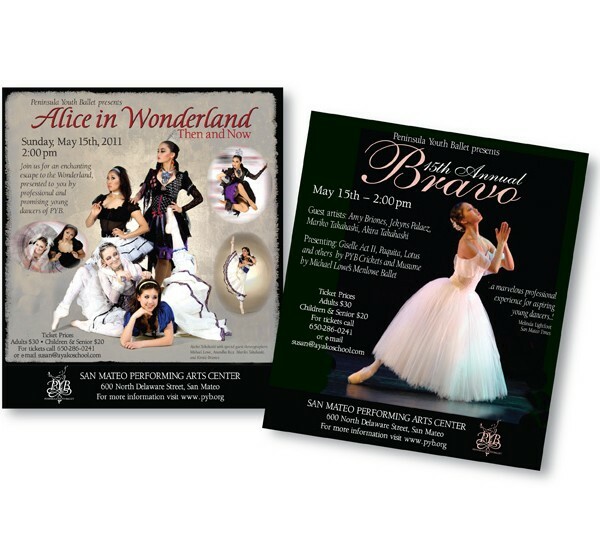 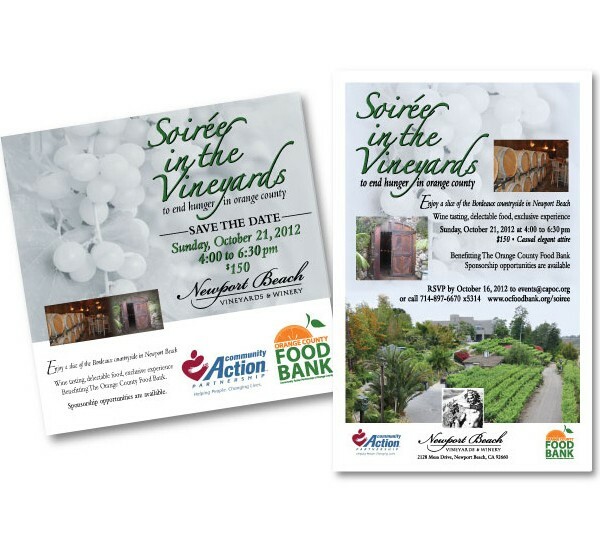 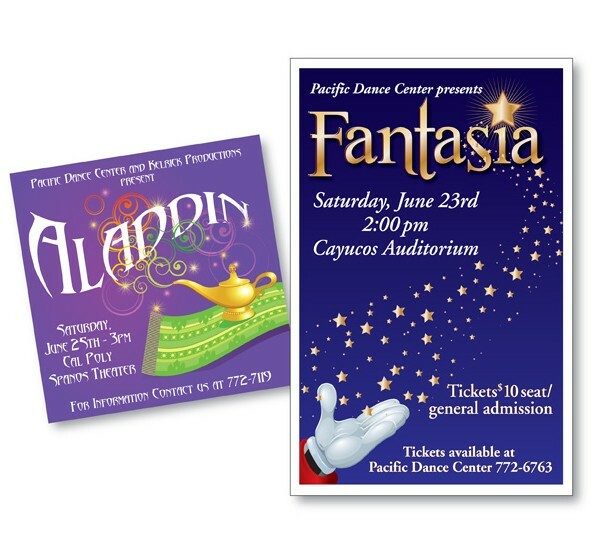 Designed performance event ads for Peninsula Youth Ballet. 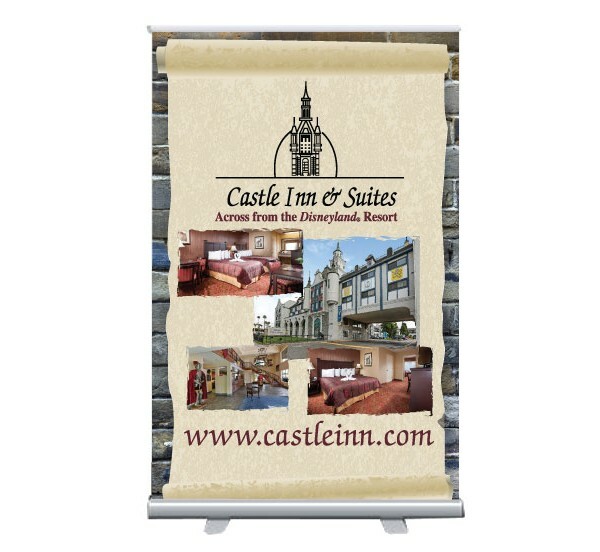 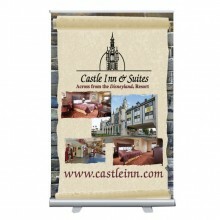 Designed a table top conference banner for Castle Inn Suites located in Orange County. 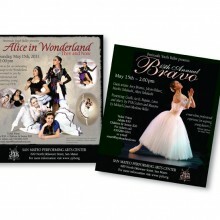 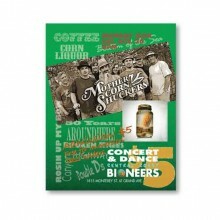 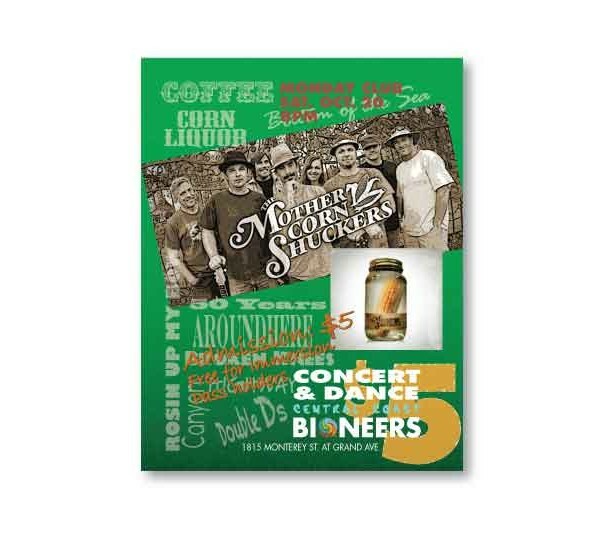 Have had the opportunity to design fun images to promote dance productions. 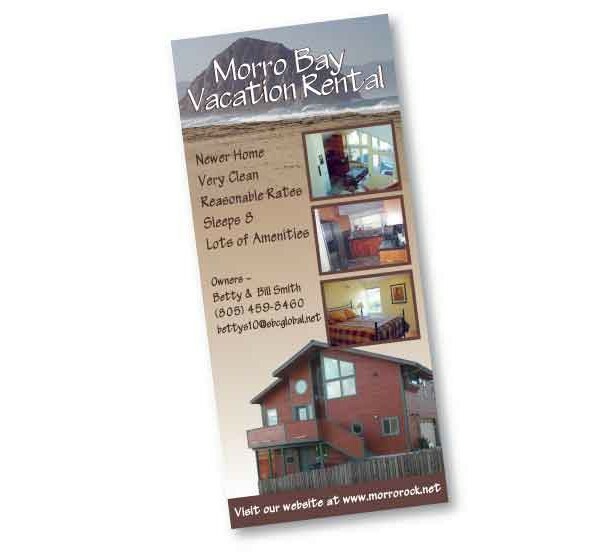 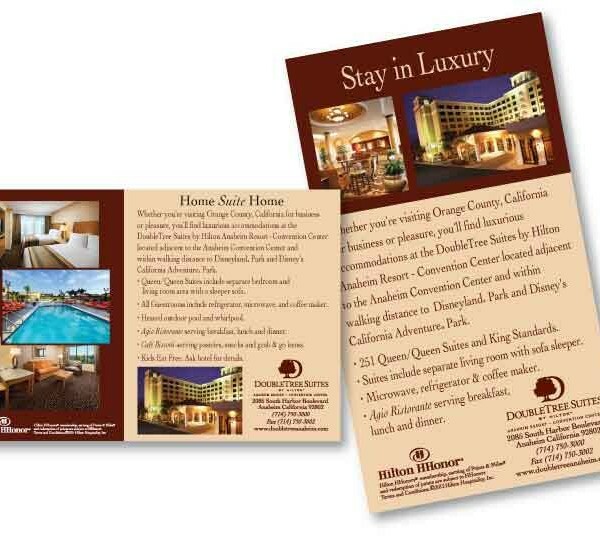 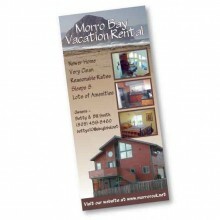 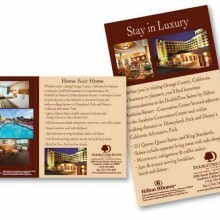 Rack Card designed to promotion a Morro Bay Vacation Rental. 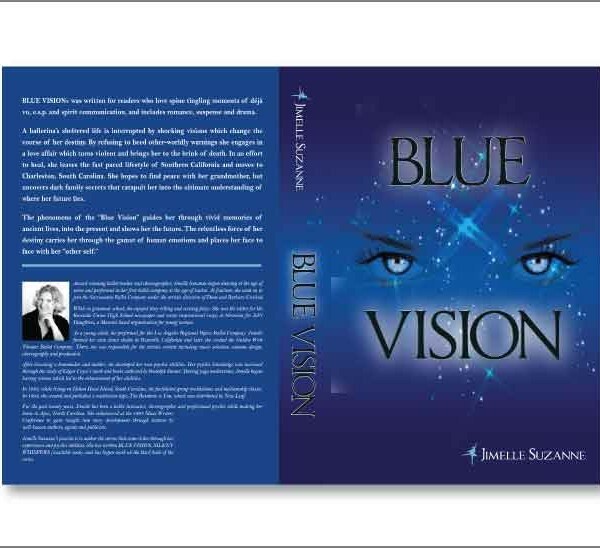 The first in a trilogy by new author Jimelle Suzanne. 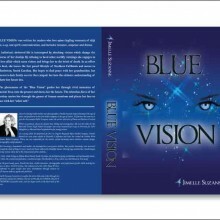 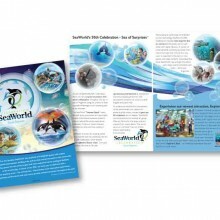 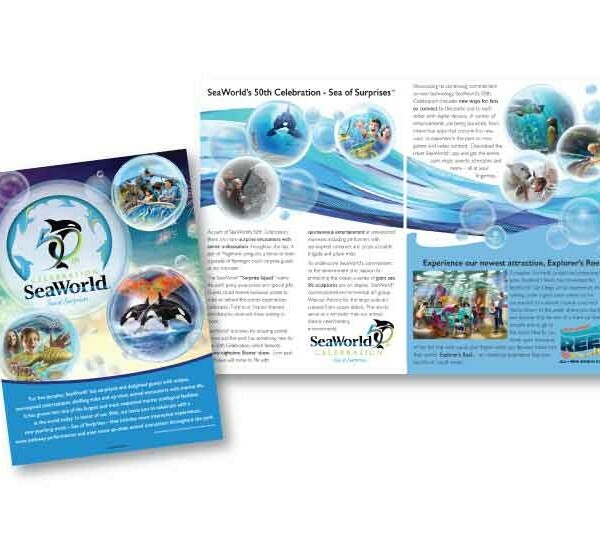 Print and Ebook published by Knight and Day Publishing.